Höganäs has appointed Hans Keller as president of surface and joining technologies. Plans are for Keller to drive the development of Höganäs’ products and applications within surface coating, brazing and welding. Presently, he serves as vice president of business development at surface specialist Oerlikon Metco. ‘Hans brings with him a deep and broad experience from the business, which will be paramount for Höganäs, now that we have set an ambitious growth and development agenda, not least for product area surface and joining technologies,’ said Fredrik Emilson, CEO. 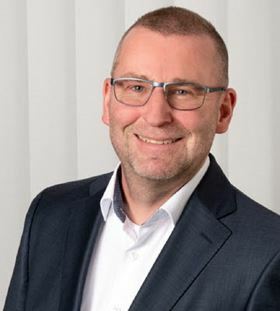 ‘I look forward to joining Höganäs and being a part of the new and stronger company, where Höganäs’ long tradition in metal powders is coupled with STC’s well established position on the Thermal Spray industry,’ said Keller.